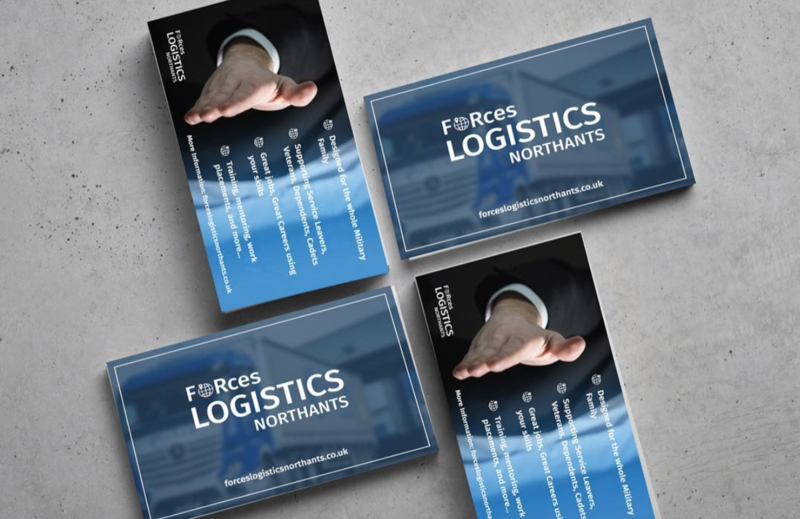 As you might have noticed from our social media feeds and proviso postings here on the blog, we have been fortunate to work alongside the Northamptonshire Logistics Forum on a number of projects over the last few years – not least the annual logistics awards. Of late though, we have been hard at work delivering a new range of materials in support of the work being done to deliver the Armed Forces Covenant here in Northamptonshire. This is a really worthy and interesting project geared towards supporting individuals and families looking to start the next chapter of their lives after working in the various branches of our armed forces. 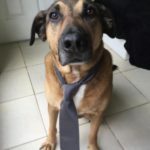 Of course for businesses in the Logistics industry this presents a great pipeline of skilled, well trained individuals that can be a vital part of their workforce in the future. As it is then, we were engaged by the forum to deliver a number of pieces of work to support the campaign. First up delivering a small central website that could be used to host all of the relevant content. 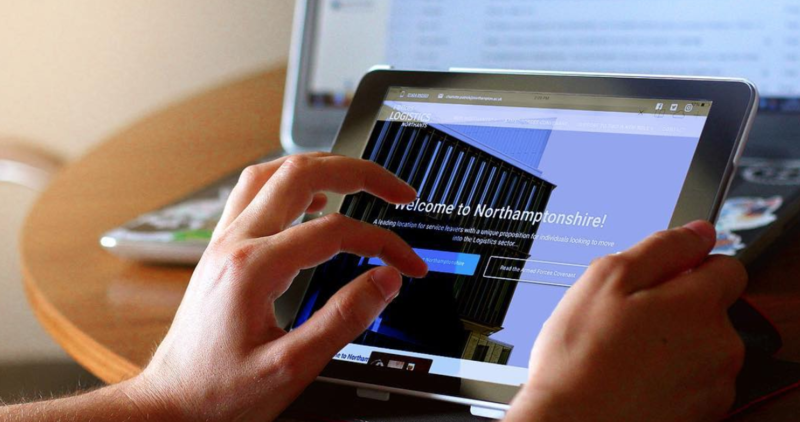 We worked with the team to create a robust mobile friendly resource that offers visitors the chance to browse upcoming events, add their CVs for advice and support, connect with local businesses and find out more about Northamptonshire as a location. 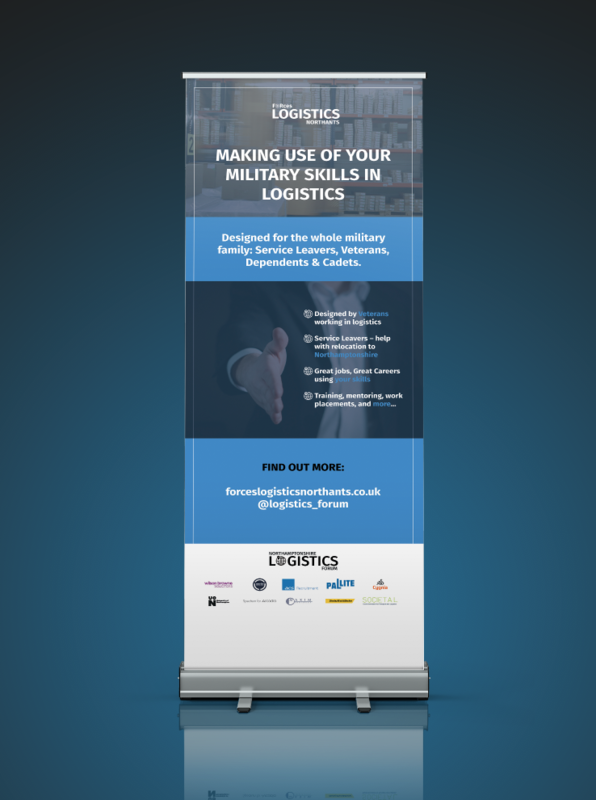 Once the website had been created, we were then put to work creating a range of supporting materials for the project as well including flyers, business cards and pull up banners that could be used at upcoming events to promote the project. The project is set to grow in scope and scale throughout 2019 as more of our local businesses take the pledge to support the men & women of our armed forces as they start the next chapter in their career. We are very much looking forward to delivering more for the project through the rest of the year. Why are Podcasts Great for Advertisers?